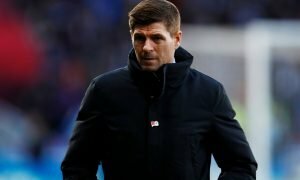 Gerrard secures a playmaker, Ibrox excited: Potential consequences of summer swoop | The Transfer Tavern | News, breakdown and analysis on all things football! 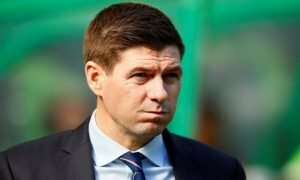 Rangers face an uphill task in the race for the Scottish Premiership title and they crashed out of the Scottish Cup not so long ago, so things aren’t exactly looking great for Steven Gerrard’s side. 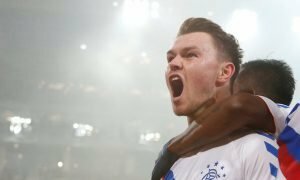 The Light Blues will highlight the Old Firm clash at the end of the month as one of the biggest games remaining in their season, with victory at Parkhead giving them something to shout about. But, one thing that will excite supporters is the fact that their side have been linked with Lewis Holtby. 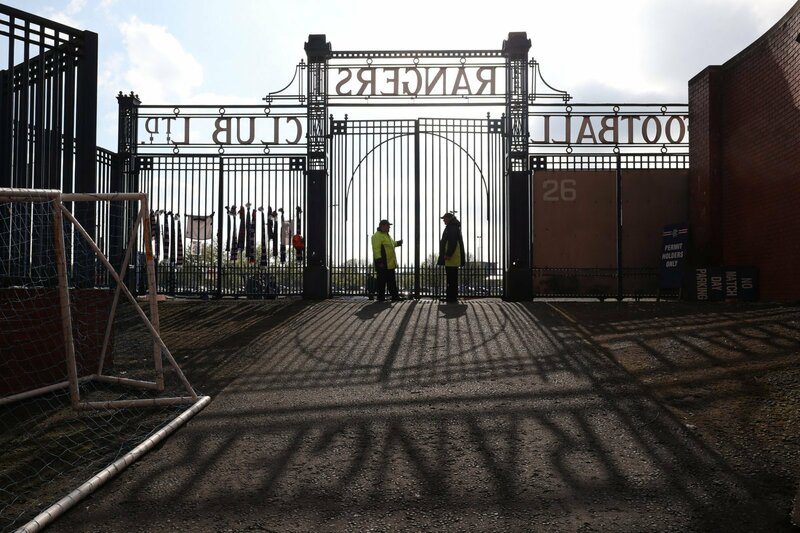 The Daily Record claim sources in Germany have touted the potential for a deal, while journalist Ronan Murphy of goal has supported the rumour on his personal Twitter account. According to the Scottish Sun, Steven Gerrard regrets not signing a playmaker in the January transfer window. But, he could be granted his wish in the summer if the Glasgow club manage to bring Holtby to Ibrox as he operates in the No.10 role and he’s produced a number of goals and assists, so he could be the man to pull the strings. Rangers have been banging in goals at times in the current campaign but things could be so much better with a playmaker in the side, as they’ve lacked creativity in central areas. Rangers fans have enjoyed the way their side have operated in the final third this season with Alfredo Morelos constantly finding the back of the net. But, he could be even more prolific with a player like Holtby in behind him. 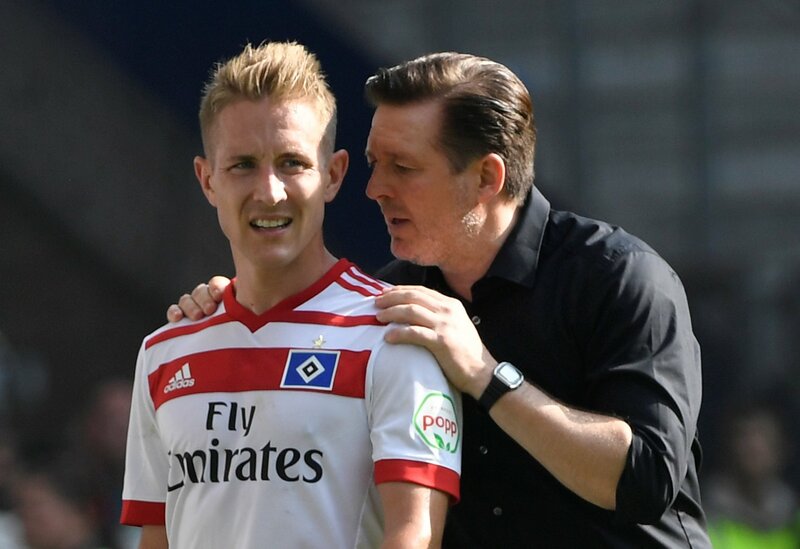 Fans at Ibrox may be rather excited to see Holtby rock up in Glasgow as he’s exactly the type of player they’ve been crying out for, with the ability to pick a defence-splitting pass and he can find the back of the net from long range. 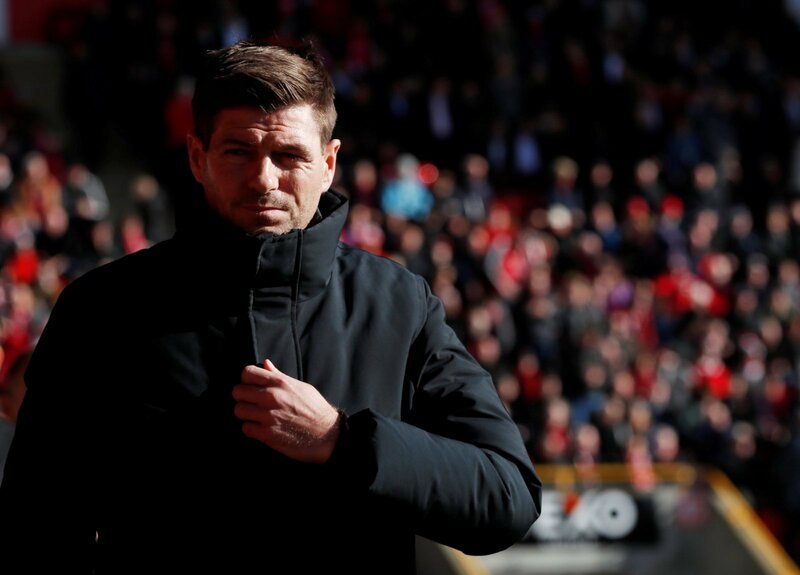 Also, signing the midfielder could force Gerrard to adopt a more attacking style with the defensive midfielder in his current system possibly being swapped out for an attacking one, which would definitely excite supporters.